Fresh blueberries baked under a lightly sweet cornbread topping with just a hint of cinnamon. 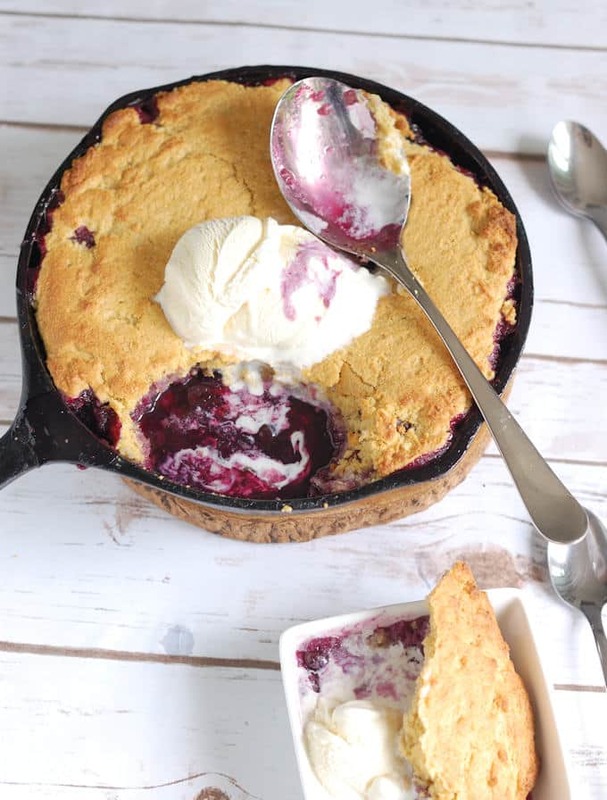 Blueberry Cornbread Cobbler baked in a cast iron skillet couldn’t be easier to make. 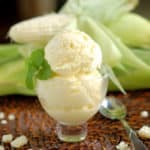 It’s the perfect dessert for casual summer dining. What I love about summer dining is how casual it is. You don’t want to be stuck in a hot kitchen for hours while everyone else is outside relaxing and visiting, do you? You’ll love this super simple recipe that can be thrown together in minutes with ingredients that you probably already have on hand. 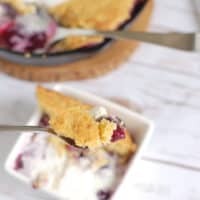 Blueberry Cornbread Cobbler is a go-to recipe that’s special enough to serve company but easy enough to throw together for a family meal. 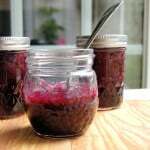 I make this all the time in the summer when blueberries are abundant. It’s the perfect ending to a barbecue supper. The combination of blueberries and cornmeal just screams “summer”. 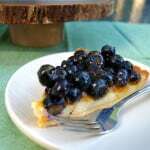 You’ll find the same combination of flavors in this Blueberry Cheesecake Tart. There’s really not much else to say about this recipe since it’s so simple. Toss the fruit with a little sugar and lemon, then make a simple cornbread batter for the top. 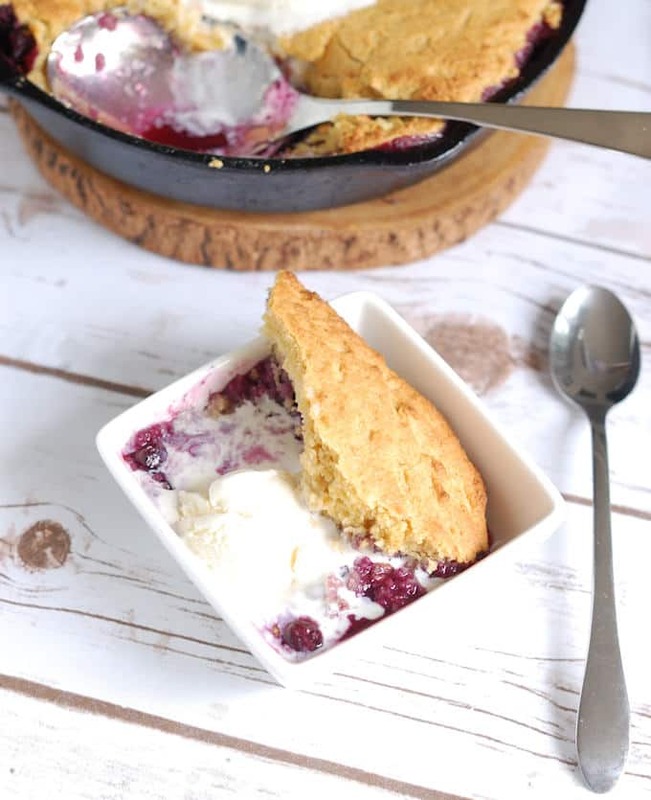 You bake and serve Blueberry Cornbread Cobbler in a cast iron skillet for a casual and fun presentation. Of course, a dollop of ice cream is the perfect topping. But I didn’t need to tell you that, did I? 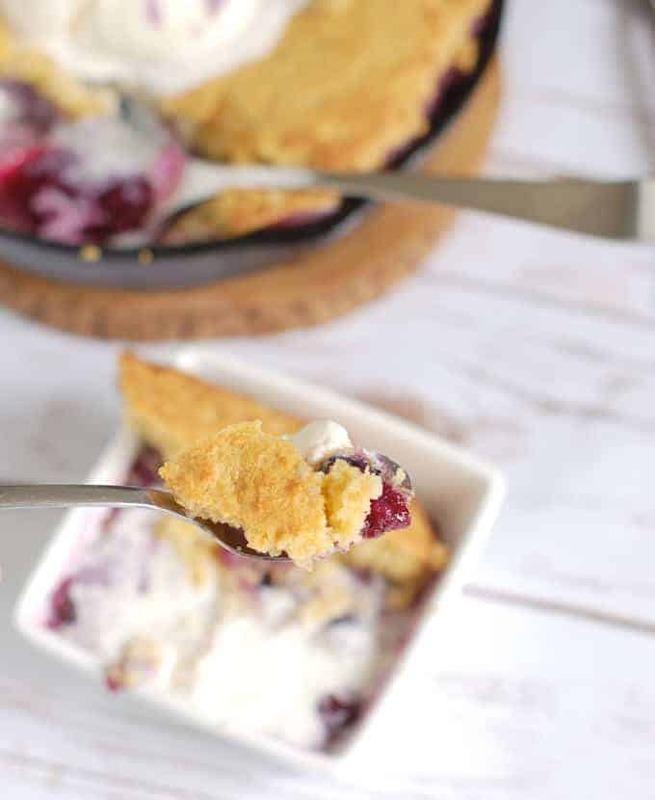 Watch the recipe video to see how easy it is to make Blueberry Cornbread Cobbler. Preheat the oven to 350°F convection or 375°F regular. Set a 9" cast iron skillet over low heat and melt the 2 tablespoons of butter in the pan. Swirl the pan to coat the bottom and sides with butter. Or use a casserole dish brushed with melted butter. Combine the blueberries with sugar, salt, lemon zest & juice. Pour the berries into the skillet. Whisk together the dry ingredients in a mixing bowl. 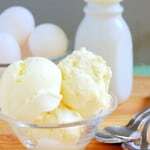 Combine the buttermilk, butter and egg. Pour the buttermilk mixture into the dry ingredients and stir just until combined. Drop dollops of the batter all over the berries and spread the batter to cover the berries. Slide a sheet pan covered with foil on the shelf beneath the cobbler in the oven to catch any blueberry boil over. Bake until the topping is golden brown and the berries are bubbling, about 35-40 minutes. If you don't want to keep fresh buttermilk on hand I recommend using buttermilk powder as the best substitute. 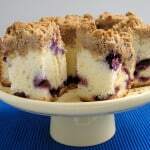 This is I believe the best dessert on earth, especially with blueberries! It goes back to my childhood, my grandma was a cobbler queen! She would make many variation of all kinds with the fruits she would hand pick from the field. I’m definitely doing this soon! Our local store used to have 5# blueberries on sale. Hubby and I would buy several boxes and freeze them. 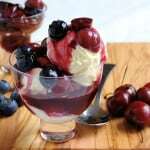 I’ll be searching for some blueberries — your dessert sounds like it would be a great treat for the family. You absolutely can not have too many blueberries. They’re one of the best fruits for the freezer. Beautiful photos, this is the perfect summer dessert. 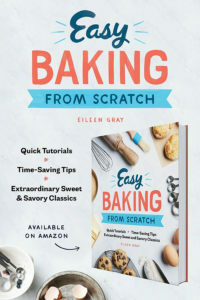 You’ve just inspired me to get baking, love your blog! Thanks. 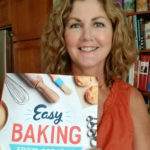 Nothing makes me happier than inspiring others to bake. 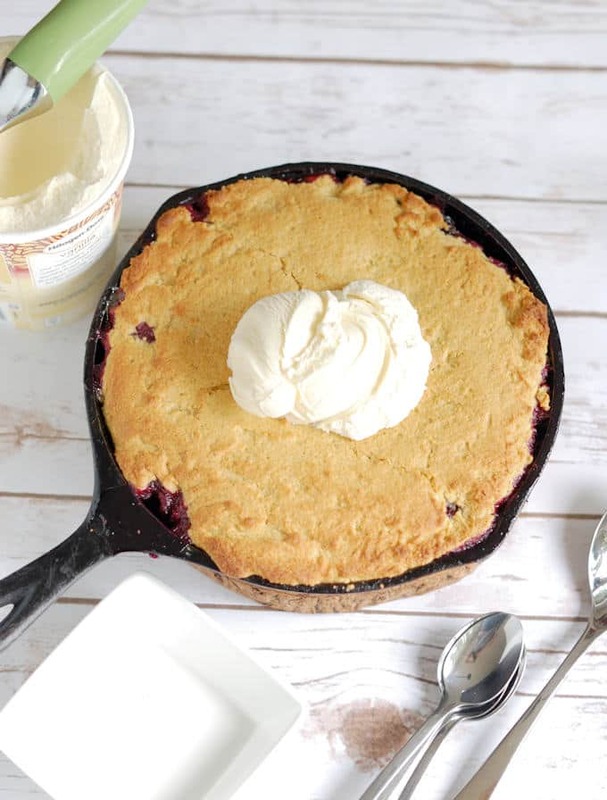 I love any excuse to break out my cast iron – this looks a perfect end to any summertime meal! Thanks Ashley, and it’s so easy to make. Video coming soon.